Air Conditioning Service and Repair in St. Lucie, Martin, Indian River and Palm Beach Counties. 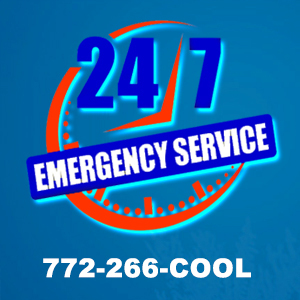 Call 24 Hours / 7 Days a week for expert A/C Service & Repair. At A/C Care Heat & Air, LLC, our certified technicians take pride in getting your Air Conditioning Service & Repair job done right and in a timely manner. A variety of Extended Service Agreements are available. Service agreements add the convenience of pre-scheduled maintenance tasks and help to keep your unit continue to perform. Ask us for more details. Our friendly staff is here to insure that you get fast dependable AC repair service. We offer 24 hour emergency service for those who need it. All of our technicians receive continual training on the most up to date technology and Air Conditioning Service & Repair methods. We pride our company on providing the best possible service to our customers. Our repair trucks are GPS enabled to get to your location ASAP. They are well stocked with the most commonly needed parts for Air Conditioning Service & Repair to get your system up and running quickly. We service all makes and models for our customers. Our employees must pass national criminal background checks and motor vehicle checks for your safety. 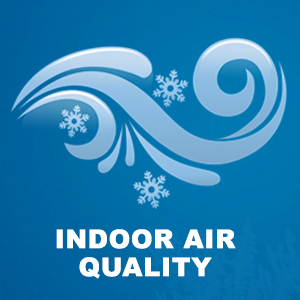 We take the safety of our Air Conditioning Service & Repair customers seriously!